Anti-Government protesters calling for the resignation of Prime Minister Recep Tayyip Erdoğan have clashed with police in dozens of cities across the country - including Ankara, Istanbul and Izmir - in what is Turkey's biggest civil uprising in recent history. Police have been using tear gas and water cannons to maintain control, while four people, including a police officer are reported to have been killed, and more than three thousand injured since the civil unrest broke out last Friday (May 31). However, the south coastal host city of this year's Mediterranean Games seems to have largely avoided the riots and is confident that the event will not be affected by events elsewhere in the country. 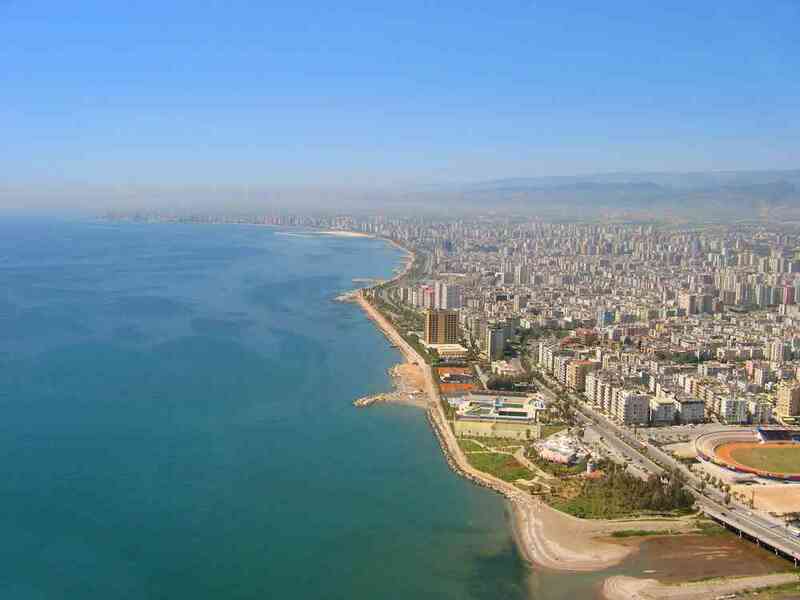 "There is no problem in Mersin where the games will take place," a Mersin 2013 spokesperson told insidethegames. "We are committed to our schedule." The international multisport event is scheduled for June 20 until 30 and is expected to draw 24 nations to compete in 27 sports.